Sony sold more than 1 million PlayStation 4 consoles in the US and Canada during the device’s first 24 hours on the market. The announcement comes via a very excited tweet from Shuhei Yoshida, PlayStation executive and unwavering Twitter cheerleader. (And later, there was a less excited press release.) This is the first time a console has reached the million-sale mark in one day. The PS4 is also only the second home console—the first being Nintendo’s long-floundering Wii U—to enjoy the commerce-stimulating marvel of modern online shopping. 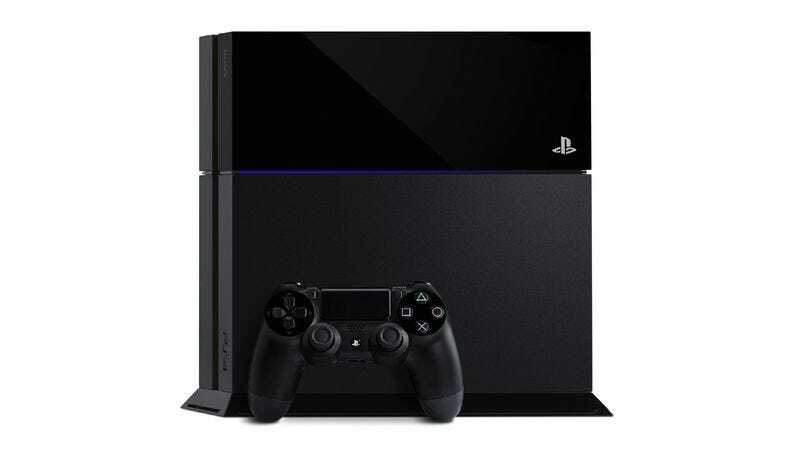 PlayStation 4 preorders have been sold intermittently on Amazon and other online stores since the system was unveiled in February, and the ubiquity of online commerce (compared to when the last generation of consoles was released) means that many more people are clicking to buy instead of hauling their asses to GameStop in the middle of the night. Sony execs were quoted as saying the system had sold more than one million preorders as of August. It would be interesting to hear how many folks were convinced by the promises of extreme graphics and totally radical social-network connectivity to wait for hours outside a godforsaken retail store in the mid-November cold. Microsoft will get its turn to gloat on November 22 when the Xbox One hits shelves. That moment in the spotlight might be short-lived, though, as the PlayStation 4 spreads to Europe and Latin America on November 29.